Greenyz (Francis Basco) and BigGumby (Dustin Grissom) have both had their 3DS’ since launch (Greenyz went to the midnight launch!). Although some people may not be as impulsive as we were when buying the next generation Nintendo handheld, there are some people out there that may still be questioning whether now is the time to buy a 3DS, or if there even is a time at all. With this feature, Greenyz and I (BigGumby) are hoping that we can put your worries to rest, and help you with your lingering question: Should I “drop in” or “drop out” of getting a 3DS? To do this, we are going to run through all of the key features with the system, including the user-interface, the hardware, the built-in software, it’s online offerings, StreetPass and SpotPass, the eShop, and, of course, the 3D effect. So, let’s get started! From lawyers to ghosts! Shu Takumi’s done it again. Another new feature of the site! Unlike other features that I’ve experimented with this one is more easy to follow through with. Basically these will be the first impressions a game gave me through each chapter or level of a game. 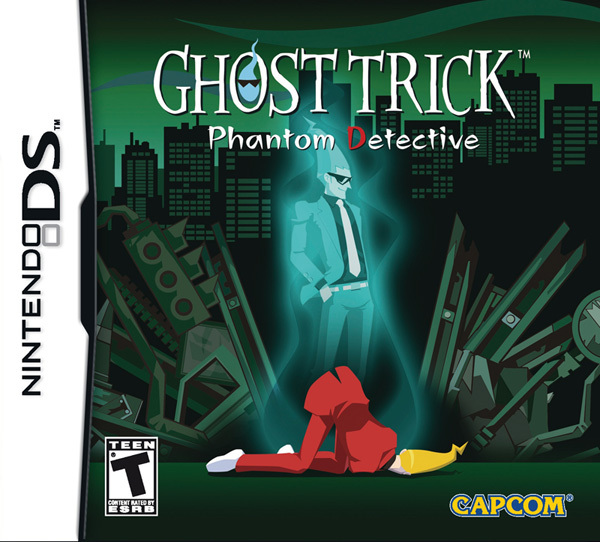 In this page we’ll look at Ghost Trick for the DS. To those who have played the game you know how fun it is to guess the plot twists but for those who haven’t played or completed the game be warned I spoil the entire game. So yeah originally I decided not to really mention this since I was a bit lazy but thanks to the fact that I now know that the Power Glove appears on the show I’d thought I might as well post it. 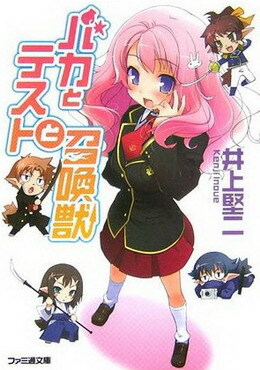 So yeah this new anime, Baka to Test to Shokanjuu, seems to make reference to Nintendo more than once. 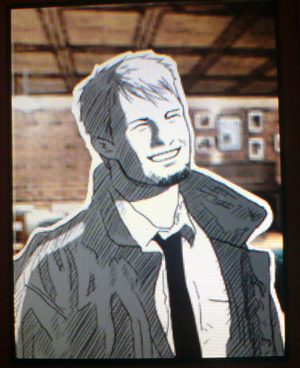 A week ago I found a copy of Hotel Dusk that was on the clearance rack and marked down twice. I knew I had to jump on the occasion so I decided to get it. Anyway a week after registering Nintendo products on Club Nintendo you get the chance to fill in a post-play survey. 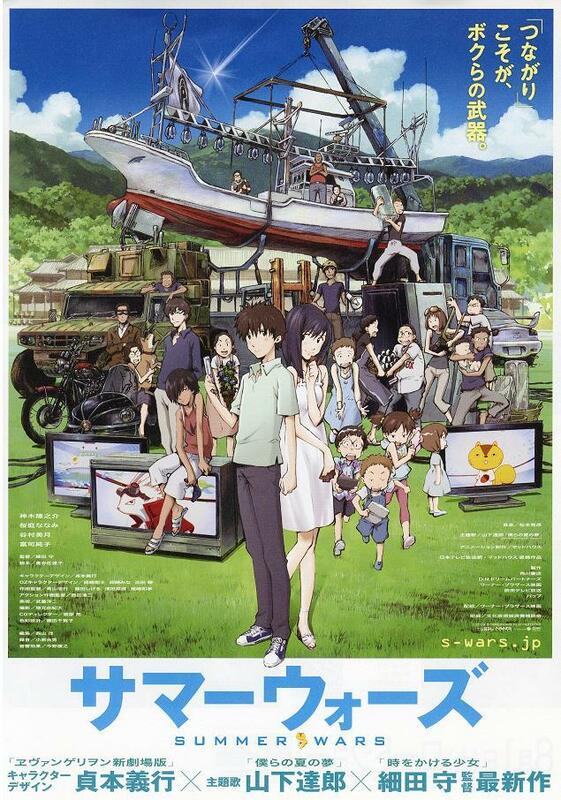 Yeah so through the suggestion of a friend I decided to check out the movie Summer Wars. 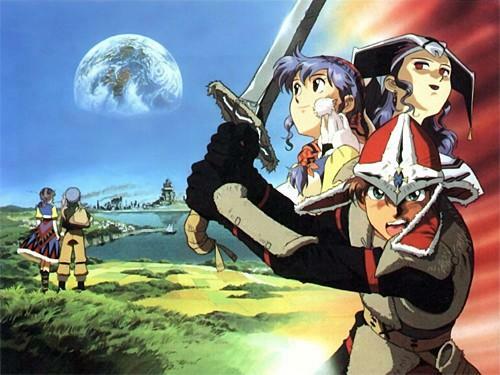 I’m not going to go into the whole thing about it being similar to a popular anime movie that most people might know about but I do want to say I found the the movie very fun and visually exciting. I once again contact XSEED to get info on pre-order bonuses related to their upcoming games and what’s in store for the rest of the year. And yes, we have some titles beyond Q1 which we haven’t announced yet. We will probably make an official announcement within a month’s time or so about our upcoming lineup.